information technologies (knowledge-based systems, information systems, telecommunication systems, embedded systems). A.P. 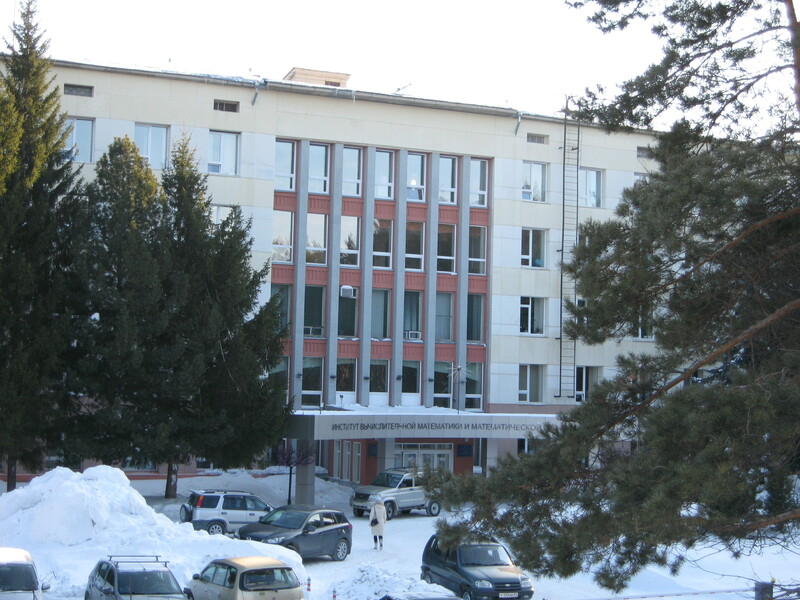 Ershov Institute of Informatics Systems (IIS) is a part of the Siberian Branch of the Russian Academy of Sciences. IIS was nominally inaugurated in April 1990. However, it has a long history of reincarnation which started in 1958 when the Department of Programming was organized at the Institute of Mathematics in Novosibirsk and the late Academician Andrei P. Ershov was appointed to be its head. The first project of the Department was the development and implementation of the Algol-like algorithmic language ALPHA. In 1964 the Department was transferred to the newly organized Computing Center headed by Academician Gury I. Marchuk, former (and the last) President of the USSR Academy of Sciences. During the 60's and 70's the Department was growing, extending research areas from the compiler development to broad aspects of system programming, theoretical computer science, artificial intelligence and experimental computer architectures. As a result, the Siberian school of system and theoretical programming has been formed. Now this school has leading positions in many research areas. In the 80's, a series of experimental projects aimed at validation and implementation of previously developed theoretical concepts and methods was initiated. These projects were related to modern problems of concurrent programming languages, program verification and synthesis, program optimization, new computer architectures and VLSI design. Researchers involved in this work are considered to be the main body of IIS.